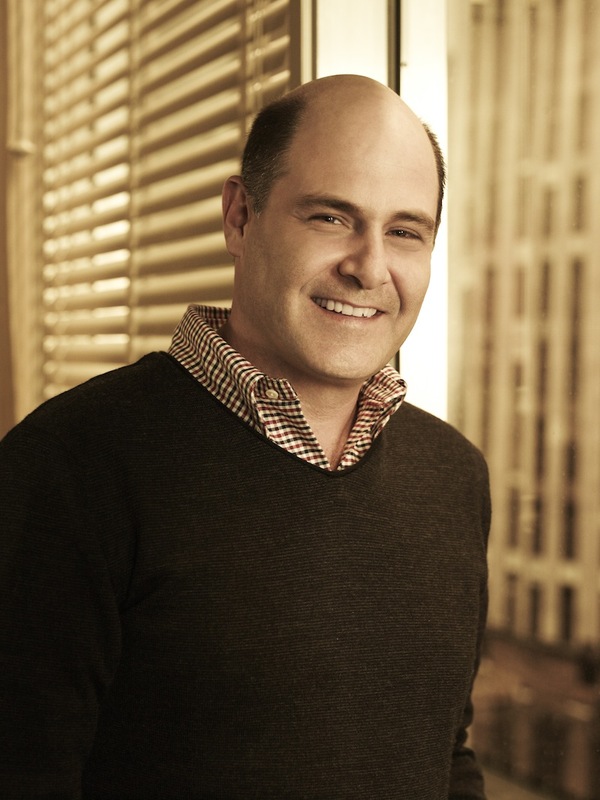 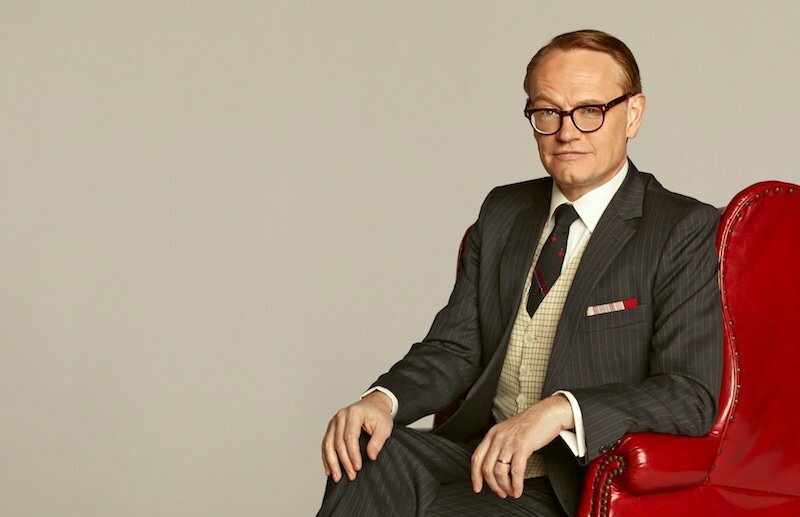 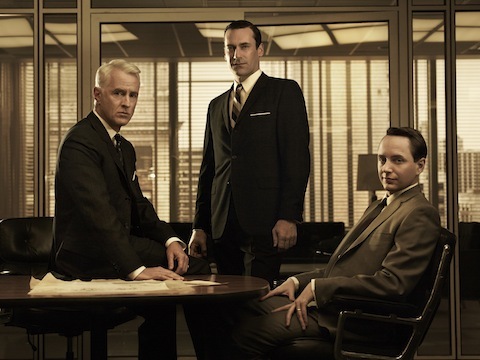 In less than two weeks, at long last, AMC will bring Mad Men back for Season 5. 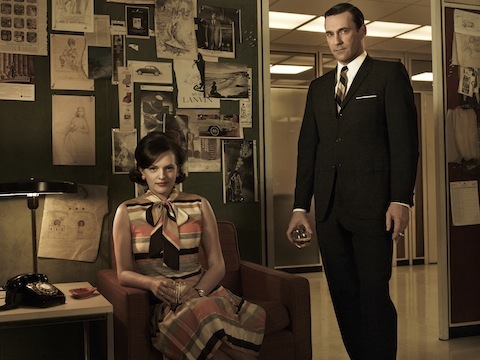 There are a lot of reasons to love this show, among which are the style and fashion of the characters. 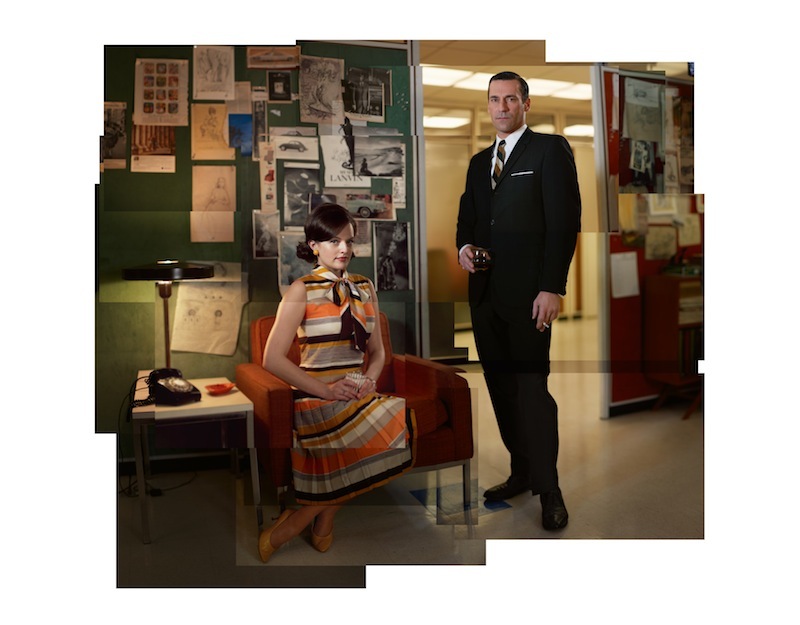 The 60’s backdrop, added to the New York City advertising agency setting delivers on glamour in an era where there doesn’t appear to be any such thing as “business casual.” That comes through nicely in these promotional photos. 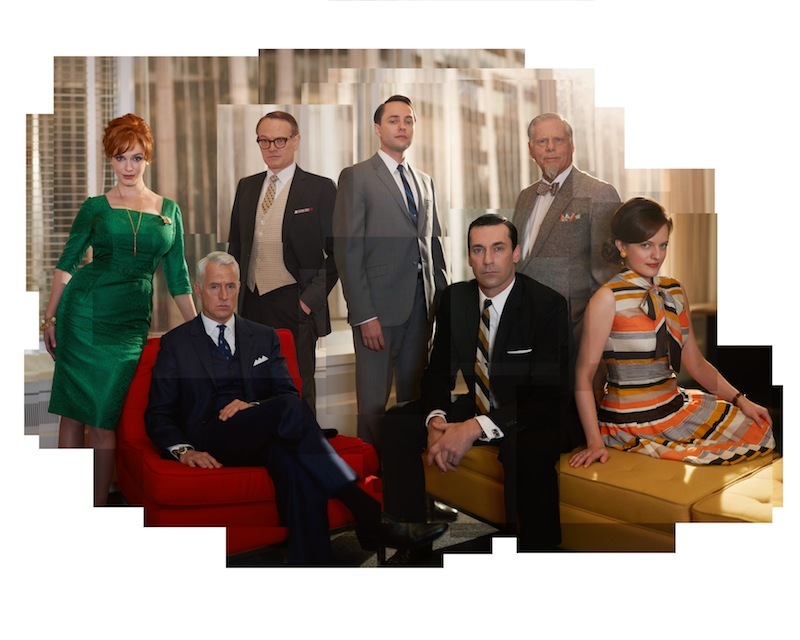 The men wear suits, the women wear dresses, and no one is looking especially happy. 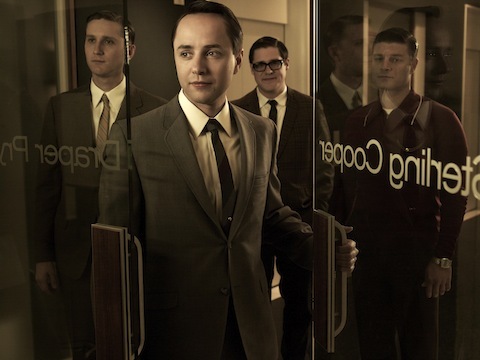 Faint smiles are about as grinny as it gets with this lot, but don’t they look beautiful? 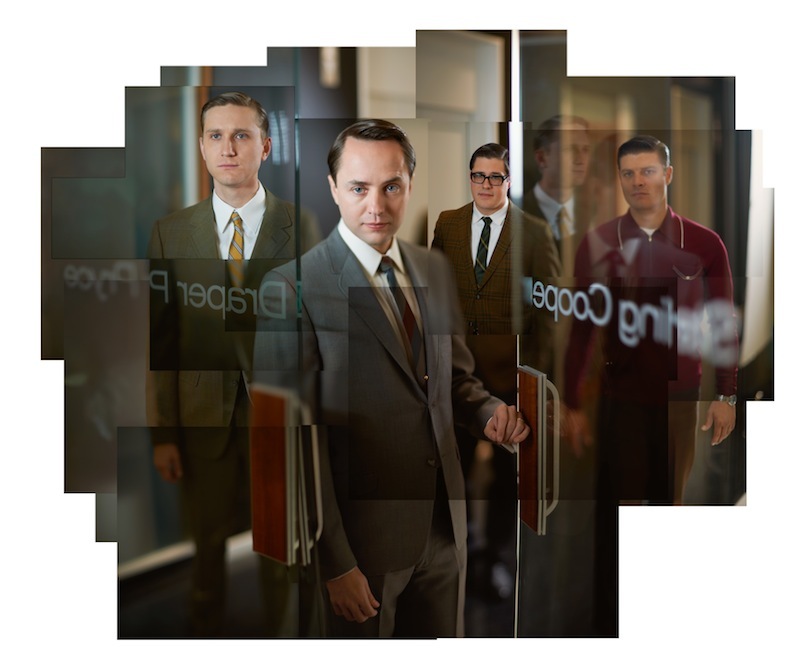 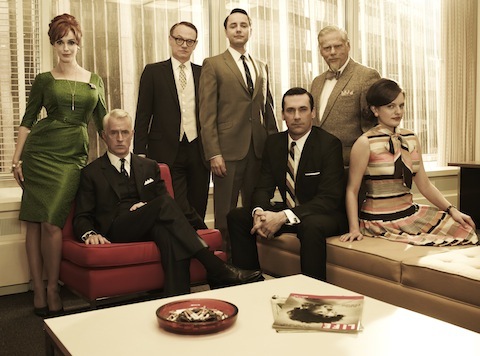 Featured in the photos below are Joan Harris (Christina Hendricks), Roger Sterling (John Slattery), Lane Pryce (Jared Harris), Pete Campbell (Vincent Kartheiser), Don Draper (Jon Hamm), Bertram Cooper (Robert Morse) and Peggy Olson (Elisabeth Moss), looking dressed up and ready to sell. 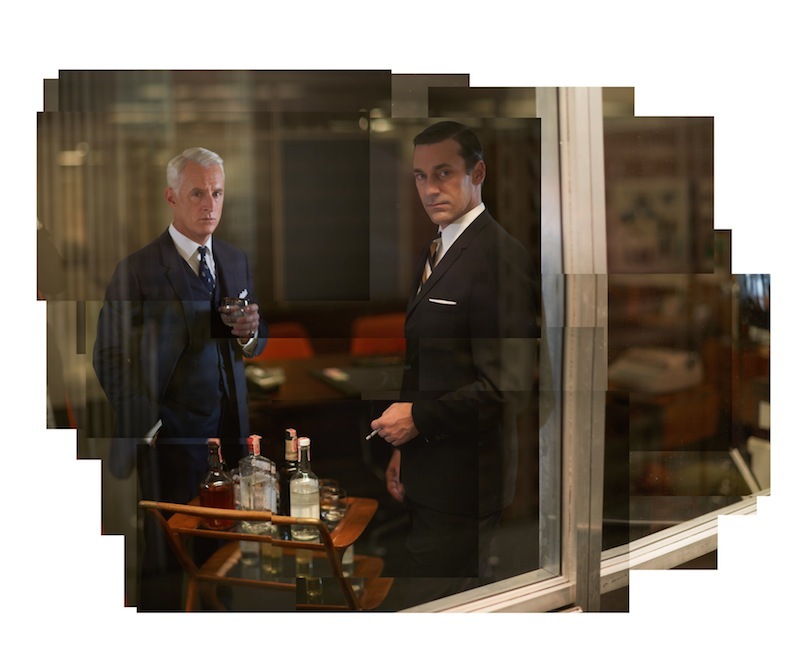 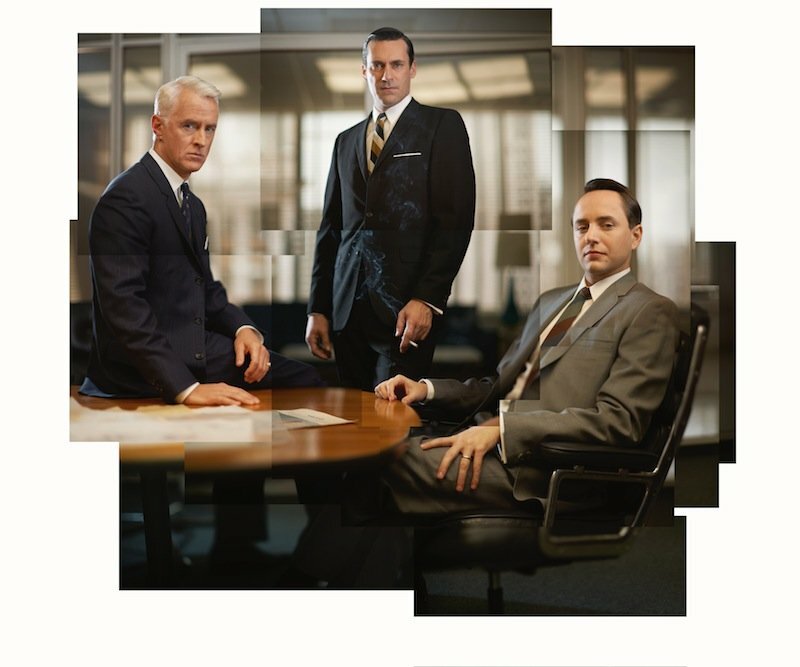 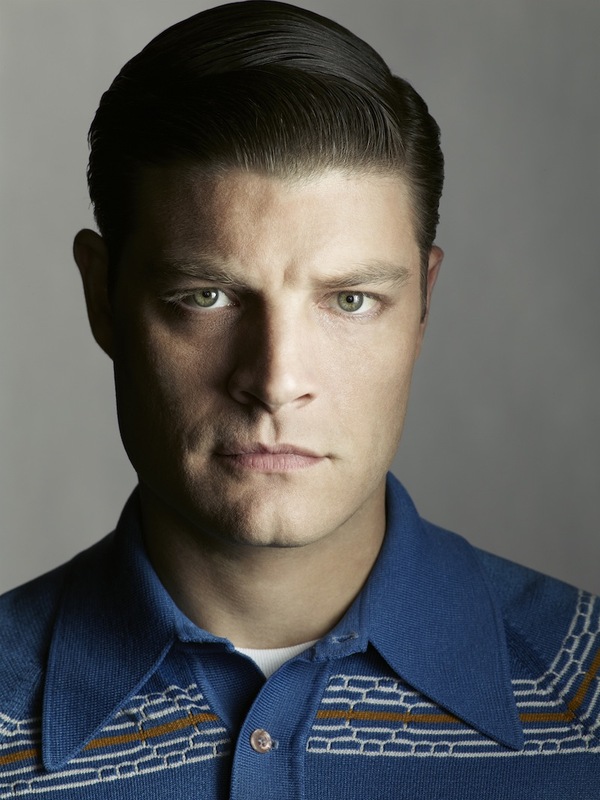 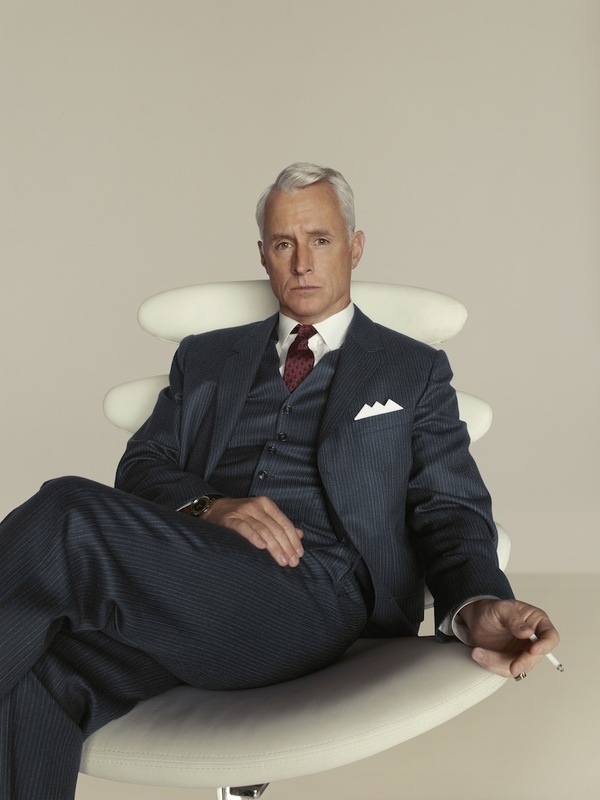 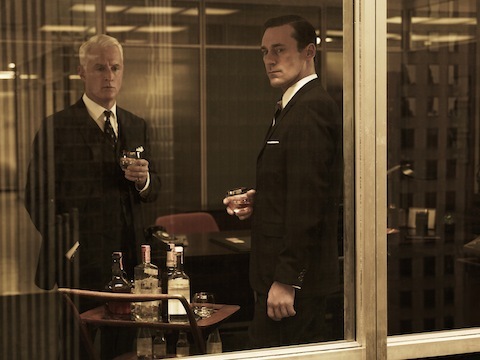 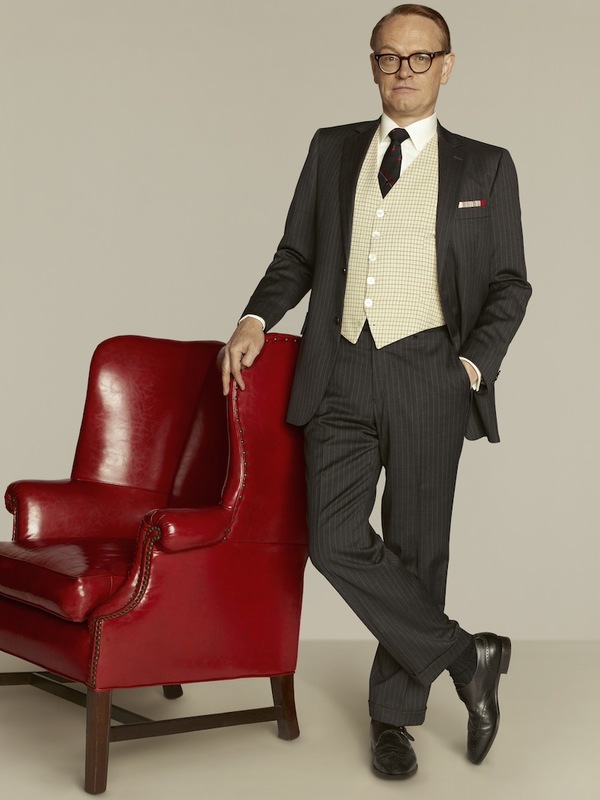 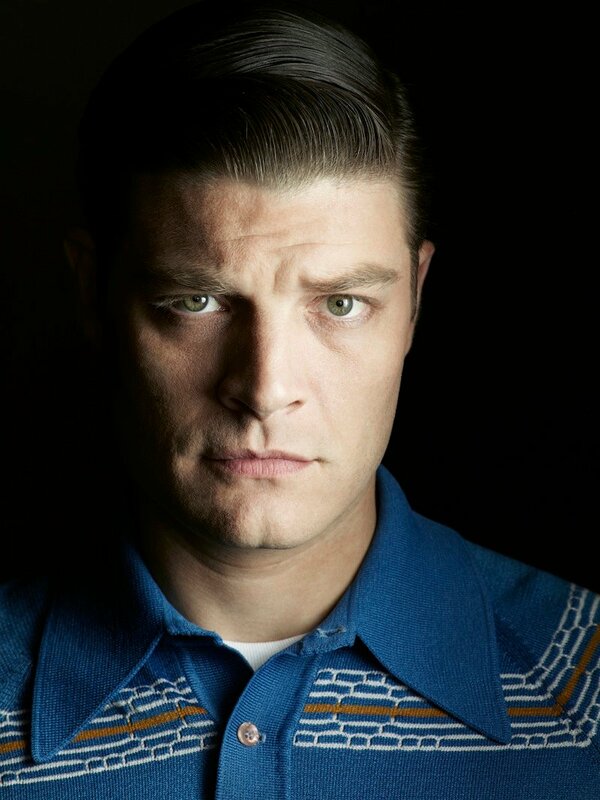 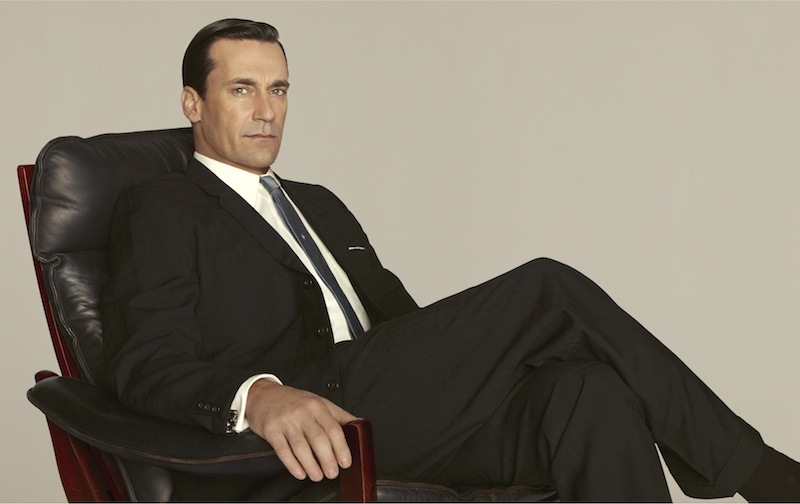 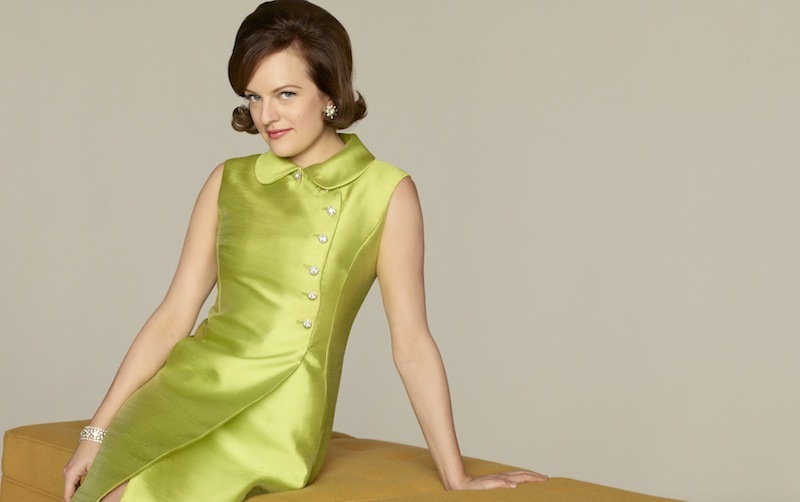 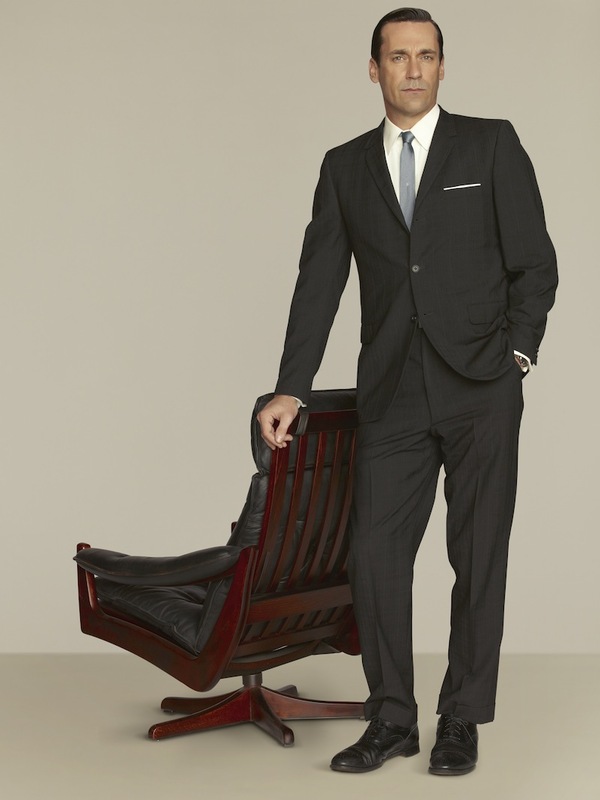 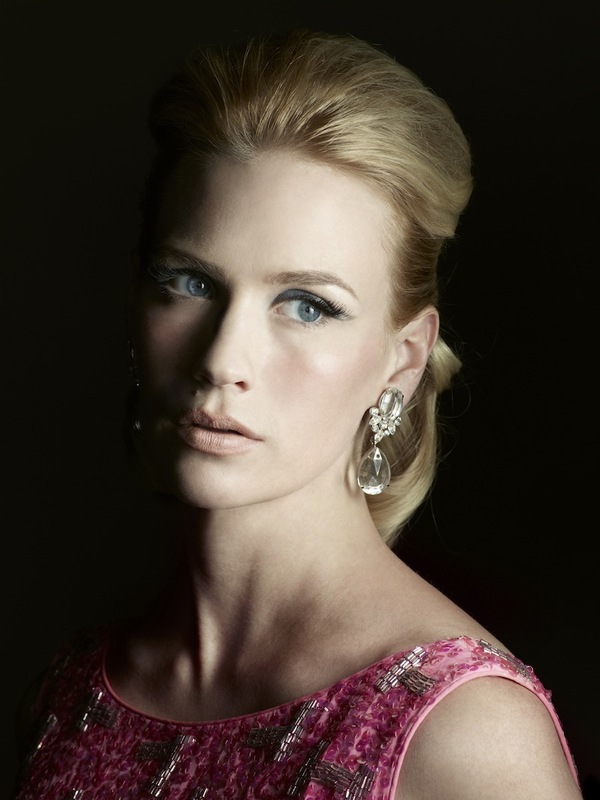 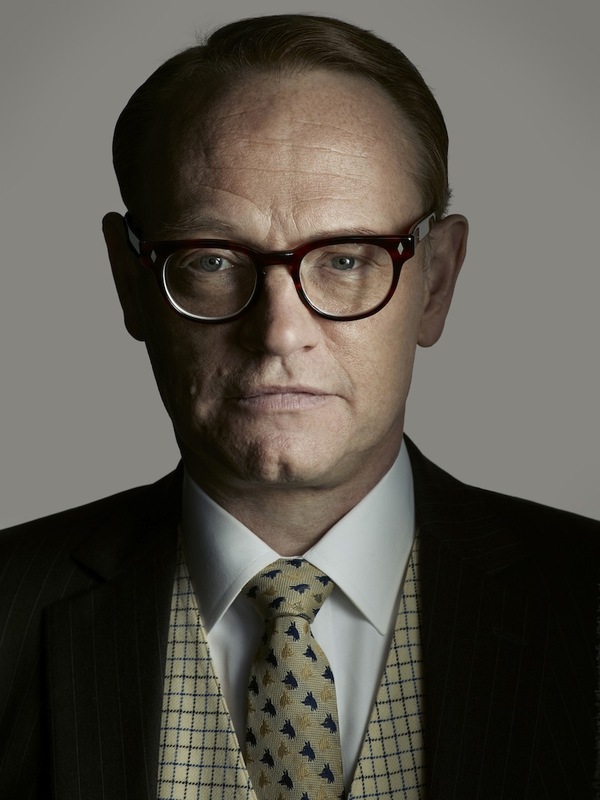 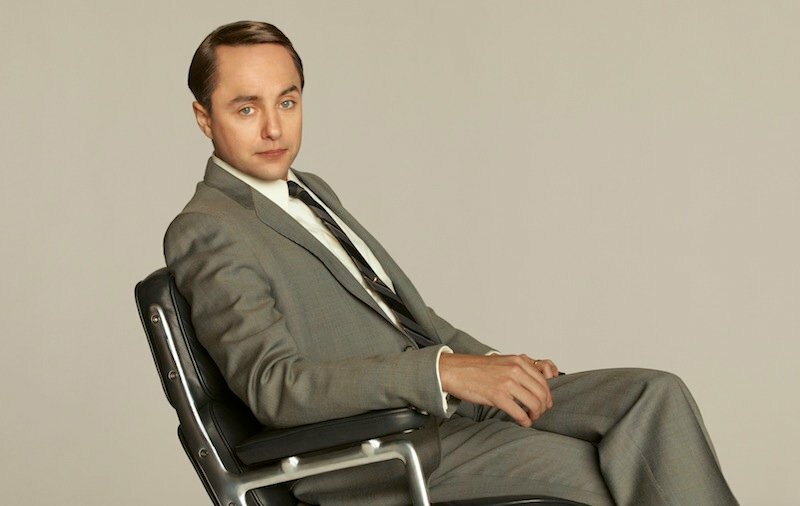 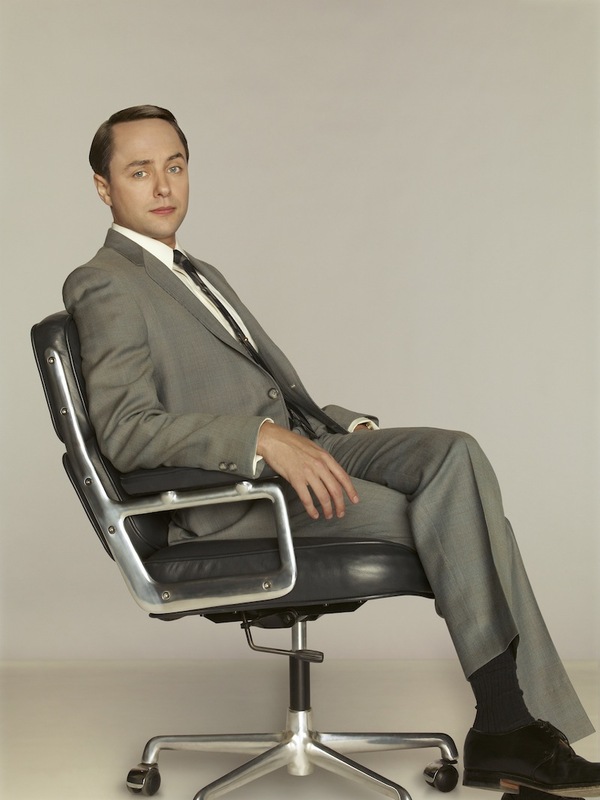 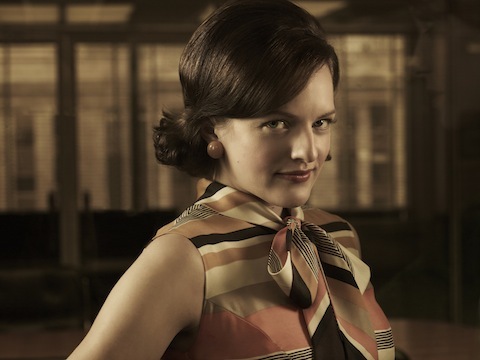 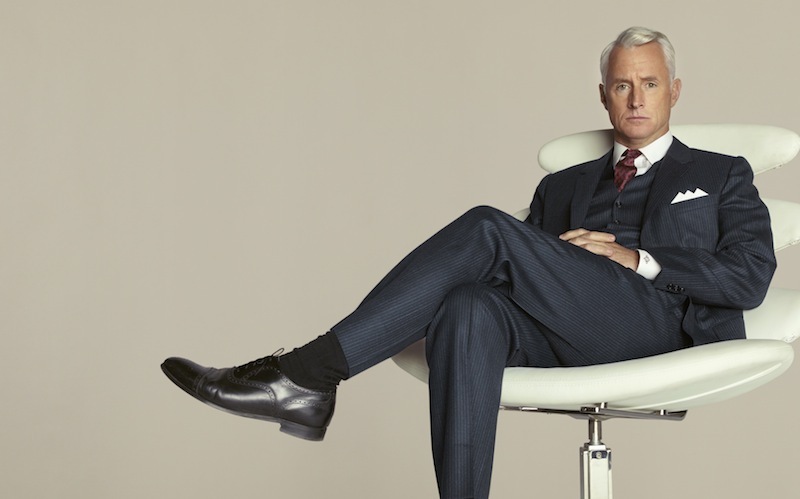 Mad Men Season 5 kicks off with a two hour premiere on March 25 on AMC. 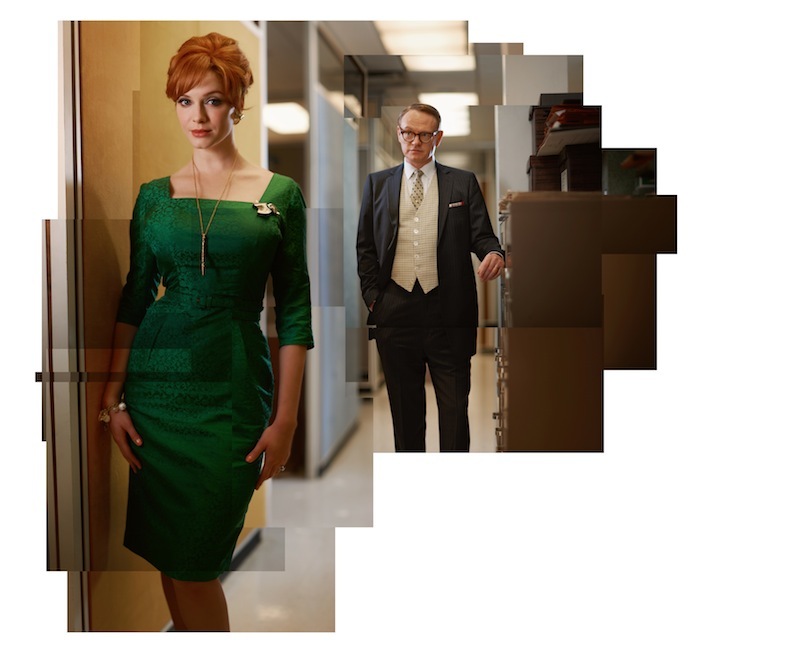 Check out more character photos in the gallery below.